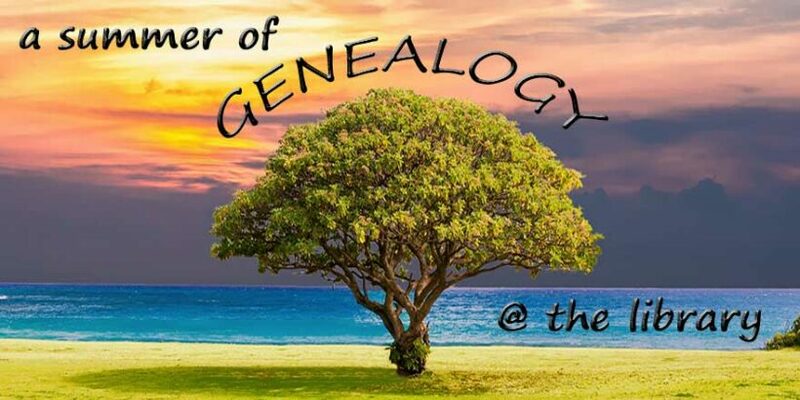 Summer programs are a great place to start for genealogy newbies! This program will explore research; organization and writing; and DNA. These two workshops will navigate the features of this easy-to-use software for building family trees. 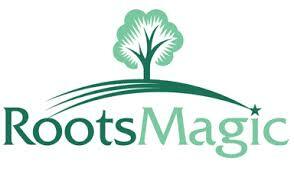 RootsMagic provides an array of printable reports and charts as well as added security. Attend all three workshops, or come when you can. Questions? Call Denise at (727) 943-4922, ext 6010.